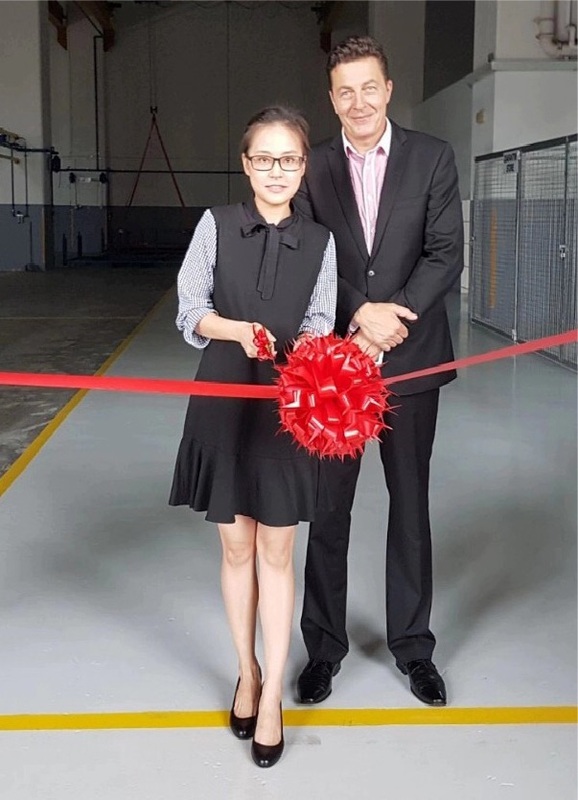 Unilode Aviation Solutions, the leading global provider of outsourced Unit Load Device (ULD) management and repair solutions, has moved its ULD and galley cart repair centre in Singapore into a larger facility nearby Changi Airfreight Centre. The repair station with 800 m2 warehouse, 250 m2 office space and an extensive outside storage area holds the certification of the Civil Aviation Authority of Singapore (CAAS), which allows carrying out ULD repairs for airlines based in Singapore, Australia, Hong Kong and the USA, and also received the certification of the European Aviation Safety Agency (EASA). The station’s repair capability includes all certified ULDs such as large structural main deck units, containers, pallets and horse stalls, and inflight food service equipment. In addition to the repair centre’s main customer Singapore Airlines Cargo, the increased repair capacity enables the provision of ULD and galley cart maintenance and repair services to other customers as well.